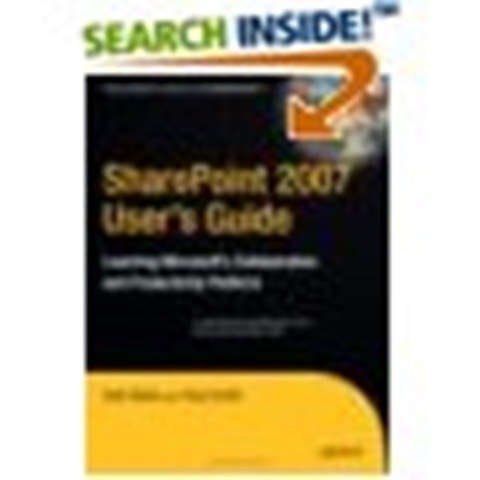 Thought I would post a note about the books that are available which I have read/currently reading about SharePoint. 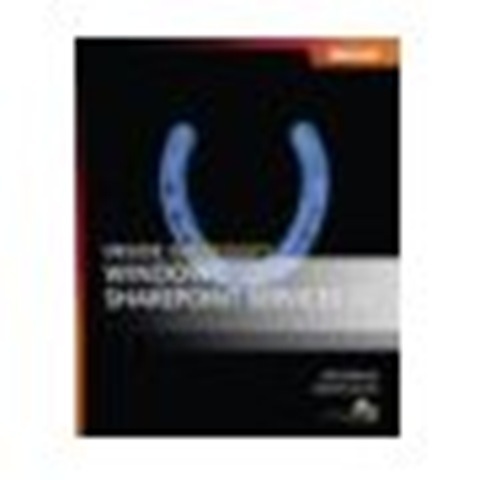 These are predominantly generalist SharePoint (MOSS) books in the main and cover the breadth of the platform in its entirety, but not necessarily in any great depth. 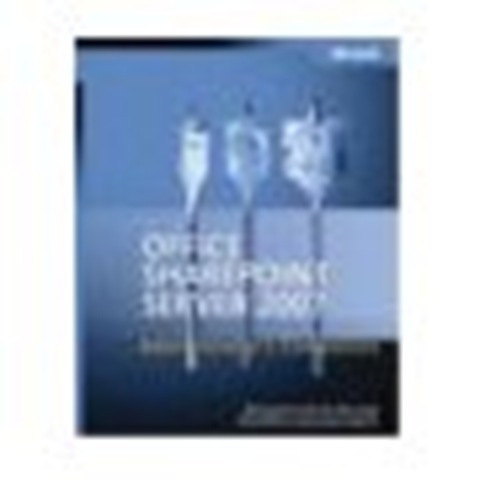 The content I would suggest, is aimed at anyone with an interest in SharePoint, in particular the design installation and build of these environments. In addition, there are more specialist books, for example on the specific topic of Workflow coming out/out all ready. Again, I will post when I know more/have read such books. For now, here is my list of recommended reading. 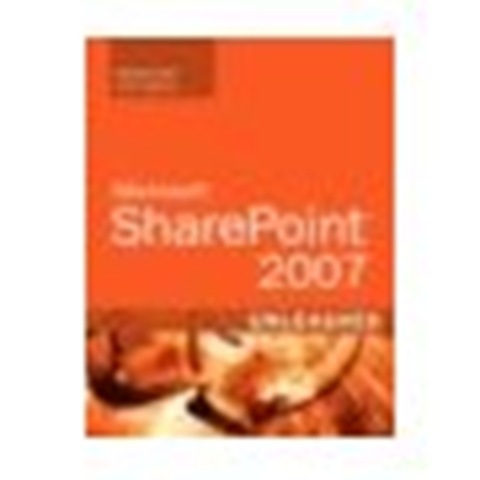 Microsoft SharePoint 2007 – Unleashed. Simply search on the above in Amazon or other such online book sites and you will find them available to purchase. Most come with a searchable PDF file of the book for you to take offline as well.